Let’s hear it, women: Are you tough? Do you challenge patriarchal assumptions? Do you take risks and work to free the voice of womankind? If so, prepare to meet your match. Helga Estby was tough. The Norwegian immigrant and her daughter walked nearly 3500 miles from one American coast to the other, stopping only to earn money for food and new shoes. For seven months and eighteen days, they trudged along in heavy skirts, braving the elements, defending themselves from ruffians and wild animals, and sleeping on the cold ground. With each bold step, Helga challenged patriarchal assumptions. The America she walked across in 1896 stood at the cusp of the progressive twentieth century but still struggled to escape the bonds of the past. Fragility was fashionable, and not only was it unladylike for a married woman to work (or walk!) outside the home, it was considered by some to be immoral. Equally condemned were the ankle-length bicycle skirts Helga and Clara donned halfway through their trek, emancipating them from full-length Victorian skirts but exposing them to ridicule by traditionalists. Helga certainly took risks. She left behind a husband and seven children to undertake a year-long journey in hopes of earning enough money to save the family farm. She subjected herself and her teenaged daughter to illness, fatigue, hunger, wild animals, lawless men, national criticism, and the possibility that it would all be for naught. She subjected her husband and younger children to social disgrace, emotional abandonment, financial ruin, and disease (two of her children died from diphtheria before Helga returned home). Perhaps most importantly, Helga worked to free the voice of womankind. In face-to-face encounters, she voiced her personal opinions to mayors, governors, and presidential candidates across the United States. Upon her return to home, she spoke out courageously for women’s suffrage. Even when denied the promised $10,000 reward at the end of her journey, Helga began recording her unparalleled experiences in a book. In an effort to silence the “shameful” story, however, her family burned the hundreds of pages — a national treasure — upon Helga’s death in 1942. 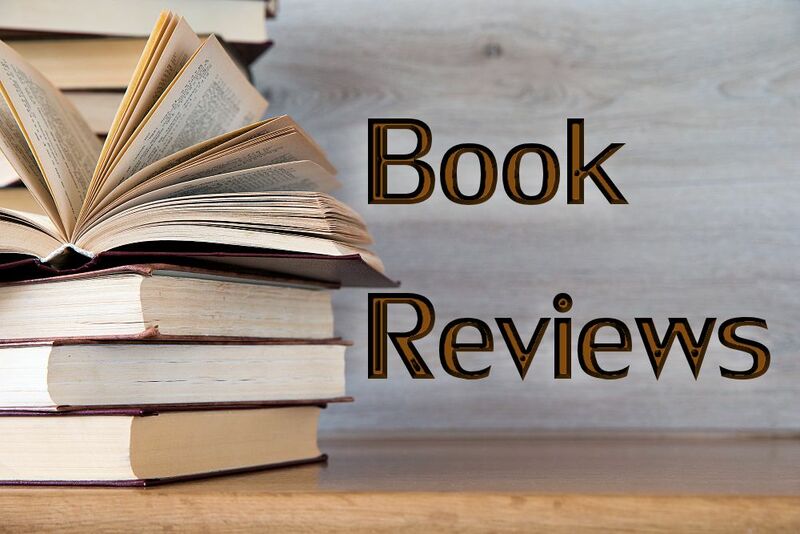 Hunt has woven the castoff remnants of Helga’s life into a strong and durable story, which she tells in Bold Spirit: Helga Estby’s Forgotten Walk Across Victorian America. 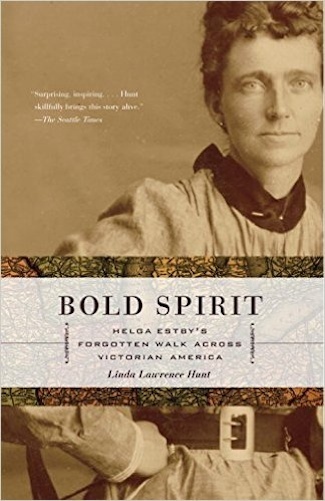 Already in its fifth printing since May 2003, Bold Spirit has been selected a Top Ten University Press Book by Booksellers of America and a 2004 Book Award Winner by Pacific Northwest Booksellers Association. Hunt has been featured across the country on CNN and at numerous speaking engagements and book signings. Weaving through Linda Hunt’s own journey is her personal relationship with Jesus Christ. This helped her understand one of Helga’s driving forces: faith in God. While still a young girl, Helga boldly confronted her religion teacher about the impossible Bible story “Jonah and the Whale” after she learned that whales have very small throats. The teacher replied enthusiastically, “Don’t you know, Helga, that anything and everything is possible with God?” For 3500 miles, step after weary step stamped this truth into the soil of America. Years after her death, Helga has become a role model for tough, independent-thinking, risk-taking women everywhere. We would all do well to learn from her, and from Linda Lawrence Hunt who gave her story back to us. Marla Hyder is an English professor and Writing Across the Curriculum (WAC) Coordinator at the College of Lake County. She is the author of Dear Old Nat... Spokane's Playground, North Idaho Then & Now, and The Davenport Hotel.